ICD-10: Coming to a Hospital Near You (eventually). 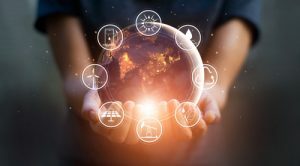 The hassle of adopting ICD-10 has only just begun for some – others might imply that they’ve been waiting for it for years, having started preparations many moons ago. 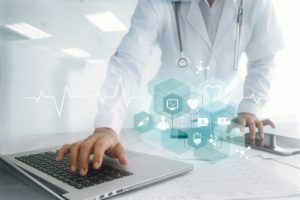 The hassle of adopting ICD-10 has only just begun for some – others might imply that they’ve been waiting for it for years, having started preparations many moons ago. 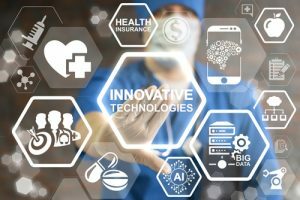 In case you need a mini-lesson, ICD-9 (the current coding system used by medical coders and billers) is soon to be replaced by ICD-10 which boasts as many as 65,000 codes – that’s 8 times the current number coders are using. Think of ICD codes as the short hand form of longer, medical terminology filled language. 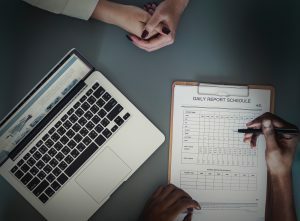 By assigning a series of numbers to not just the medical diagnosis (say, diabetes) but also numbers in certain placements that represent the onset, duration or other qualities of the disease (acute or chronic) medical coding of records and subsequent billing of insurance companies has been made more streamlined. Of course, since we now are going to see all these new codes, you might be wondering what isn’t covered in the 17,000 medical codes we already use – while I’m sure any medical coder would tell you that they have a list of crucial and obvious missing codes, some of them seem a little odd to me. Though with millions of healthcare consumers out there, there really should be a code for any possible mishap! 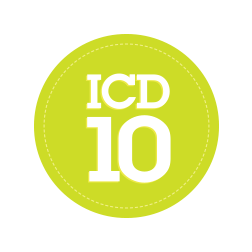 Here are 10 ICD-10 Codes you can look forward to. 8. W16.221 – Fall into a bucket of water, causing drowning and submersion. (so you fell with your head, I assume. Or it was a very big bucket).